Will a cyber school website ever be a champion for our students or make a difference in their lives? Last year, Michigan’s Republican-dominated legislature passed a bill that was then signed into law by Governor Snyder that expands cyber schools in our state. 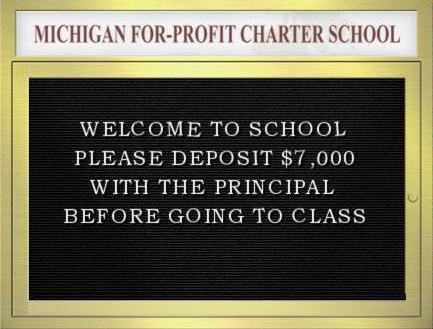 Michigan already has nearly a quarter of the county’s charter schools and upwards of 80% of them are for-profit, run by corporations who make decisions based on their impact on the corporate profit statement. I’ve been concerned about this ever since the law was passed because cyber schools rob our children of the human contact and relationships that are essential for helping them become happy, productive adults with the social skills needed to be successful. 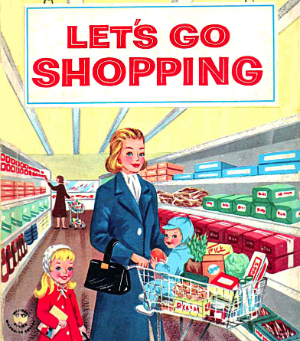 The bill was, ironically, part of a package of bills the Republicans, without a trace of irony, called Parent Empowerment Education Reform (PEER.) Except that kids who “attend” cyber schools won’t actually have any peers, at least not the kind of peer you can interact directly with. Rita Pierson is an educator who feels deeply about this topic. A teacher for 40-years, she has come to see the essential value of the relationships teachers develop with their students. She gave a TED Talk recently where she speaks in direct terms about this topic and her message is one legislators in Michigan would benefit from hearing. 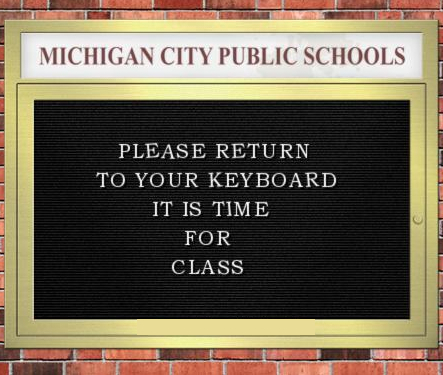 Last month, in a post titled “Cyber schools: A for-profit model designed to destroy our public school system & benefit corporations”, I wrote about the effort by Michigan Republicans to dramatically expand cyber schools in our state, an effort that is yet another step in destroying our public school system.